Marsha and I were speculating about the diversity and bounty of international restaurants in Norwalk. 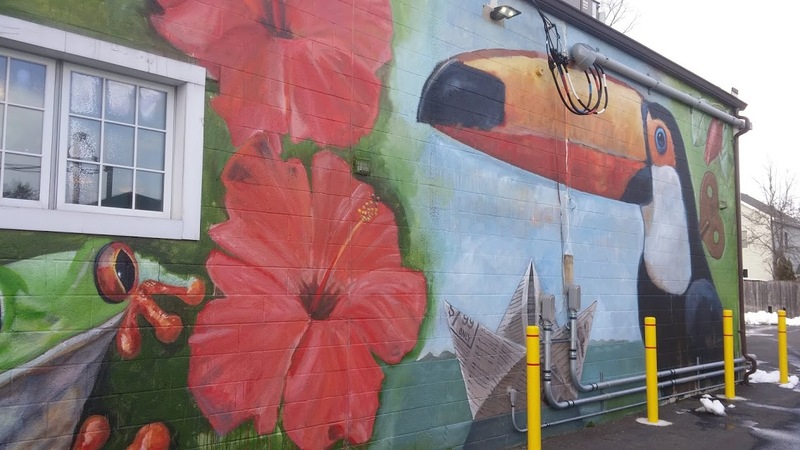 One afternoon, just for the heck of it, we made a census of restaurants running from the corner of Main and Wall up Main Avenue to the Wilton line. There’s no doubt that our area is home to lots of people from other places. The United States attracts immigrants from around the globe for a chance at a better life, and Fairfield County is a desirable destination. Food, along with language, is one of the obvious and enjoyable influences on American culture. I tend to view immigration through the lens of eating. 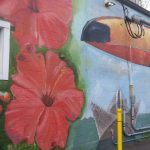 Listing the restaurants on Main seemed to be a good, although unscientific, sample – a way to get a handle on the impact. The list of eateries easily reached a couple dozen in that stretch of a little over three miles. 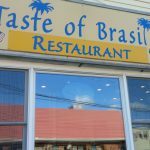 To make the list, the restaurants had to meet some loosely defined criteria: small, independent, and offering authentic food of another place and country. They’re usually inexpensive and may lack curb appeal and dining room amenities, but the experience is genuine. South America is well represented with more countries than we expected. At least four cuisines from Asia can be sampled. There is Mexico, of course, and a couple of seldom-seen European countries. But first, let’s deal with the problem of Italy. For our purposes we assumed that all restaurants featuring pizza were Italian-American and didn’t qualify for our list. You may disagree, and I’d be happy to discuss it with you over a slice, but we had to draw the line somewhere. There are also a couple of fine dining Italian restaurants with authentic food, but we weren’t aiming that high. So top notch restaurants, including Mike’s Ristorante and Oak and Almond aren’t included. 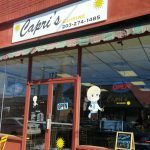 As long as we’re at it, the excellent Mediterraneo, and Pasquale’s Osteria aren’t on there either. Numerous pubs, delis, and family restaurants along with chains and national brands didn’t make the cut. I’m sure the count would more than double if they were all in. South America dominates with about a third of the total. Mochica, Galicia, and Aromas are all Peruvian. 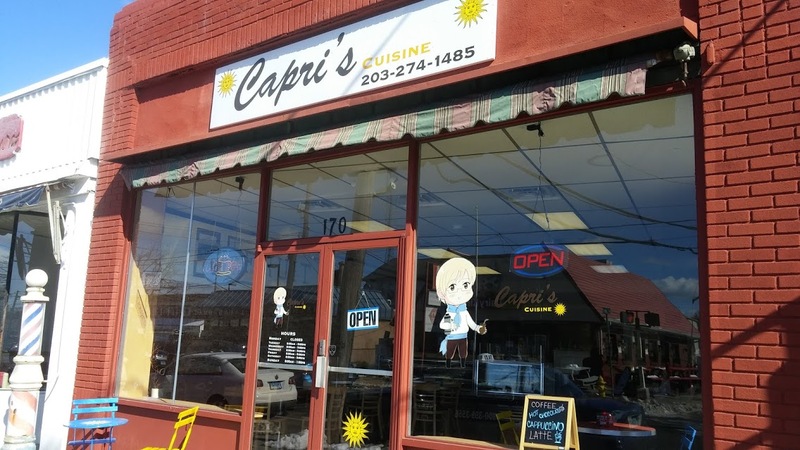 Capri’s offers the food of Uruguay and Paraguay. 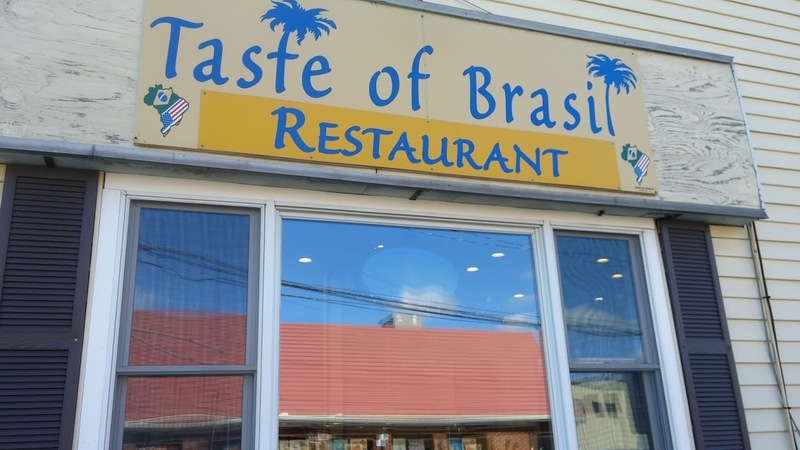 A Taste of Brazil is South American but not Hispanic. 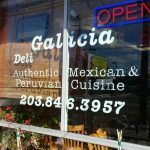 Mi’casita Restaurant and Bakery is the place for the culture of Columbia. 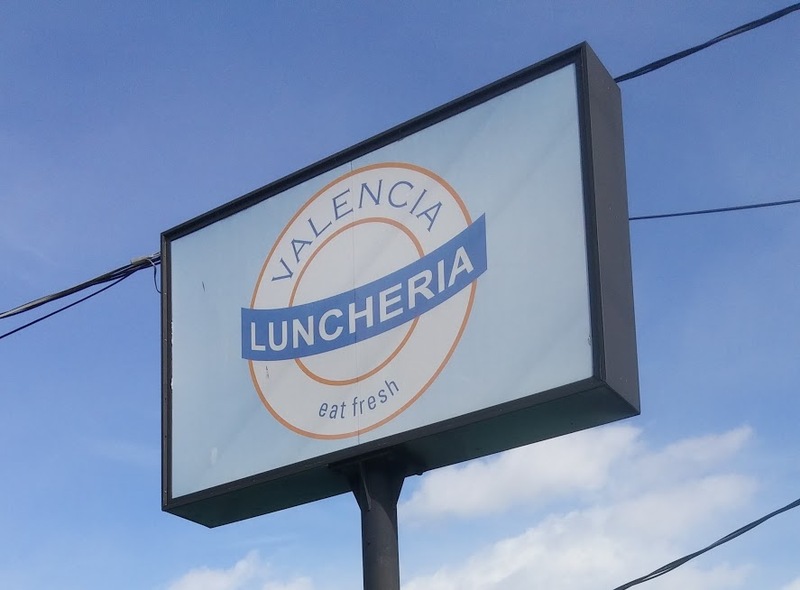 Valencia Luncheria found early success with tasty Venezuelan arepas. 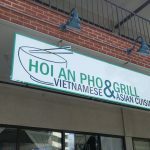 The menu is broader now, and the restaurant has gone through several expansions, but there are still lines out the door almost every day. Mexico is well represented. El Peron, specializes in the food of Michoacán, the state just west of Mexico City. 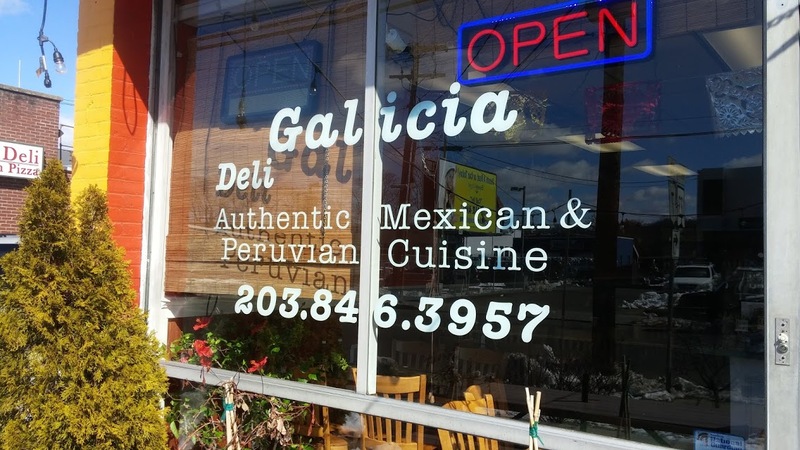 Galicia cooks Mexican in addition to Peruvian. 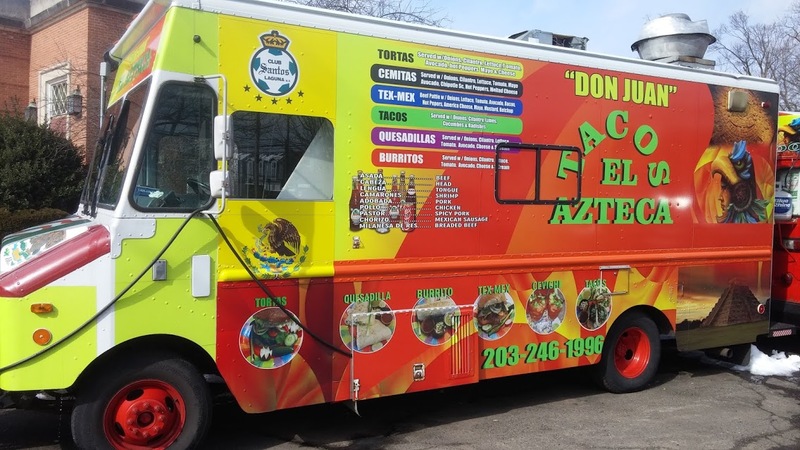 Don Juan’s Taco el Azteca truck, not strictly a restaurant, is very authentic and delicious. Menu identities can be a little slippery. Paella Tapas Wine Bar specializes in Spanish specialties, but there are hints of the owners Ecuadorian roots on the menu too. Brasitas identifies as Latin Fusion, giving it wide latitude for its excellent food. 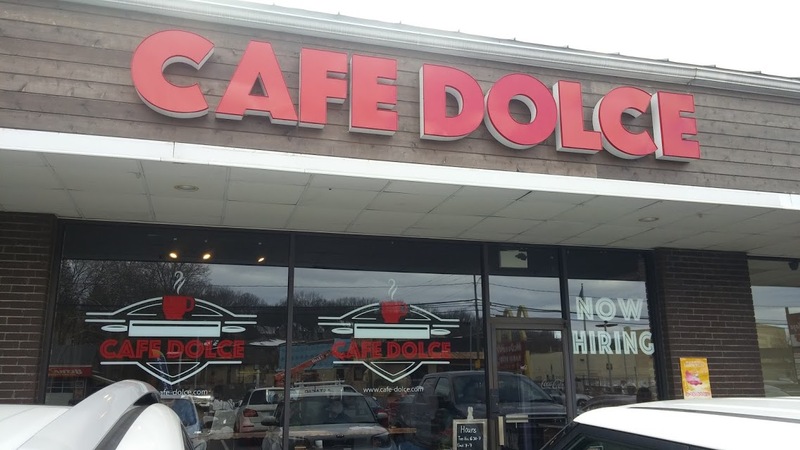 Cafe Dolce is the place for Hungarian pastry and an authentic Euro cafe atmosphere. The Scandinavian Butik has a delightful lunch menu and a big retail selection of Swedish, Danish, and Norwegian food. Sun Wok and Wild Rice each offer both chinese and japanese menus. Edo bridges Japanese and Korean. 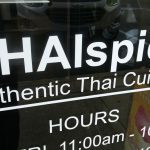 For a taste of Thailand try Thai Spice or Boom Thai. 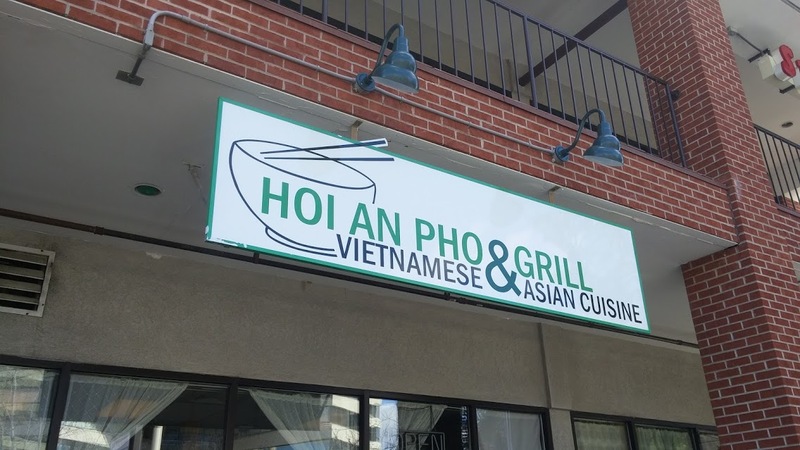 Hoi An Pho cooks Vietnamese and Asian. Good Hope covers ramen, dumplings, and pho. Mumbai Rasoi jumps over to India. It’s a pretty impressive taste of the world in a short stretch. 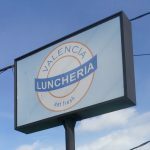 In the densely packed section from Valencia Luncheria to Galicia there are six restaurants within a two minute walk. 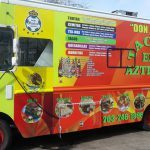 For a list of the restaurants with addresses and links to their web sites go to FranksFeast.com. 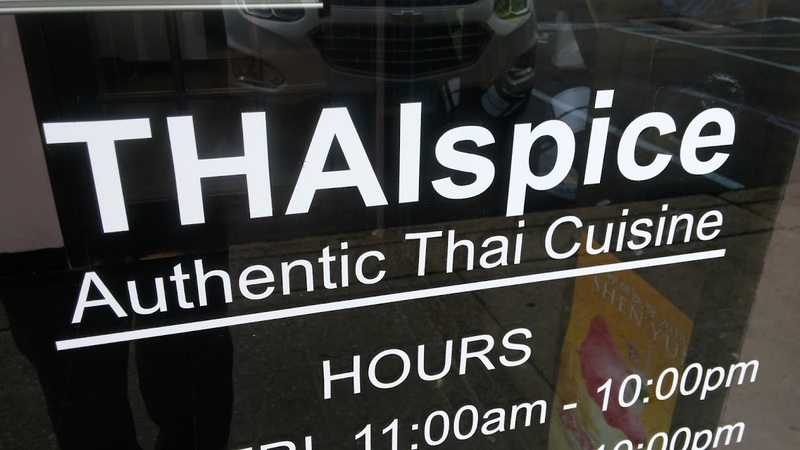 I’ll confess that I haven’t been to every place, but wherever I have, the welcome is always warm and the staff eager to explain their unique cuisine. 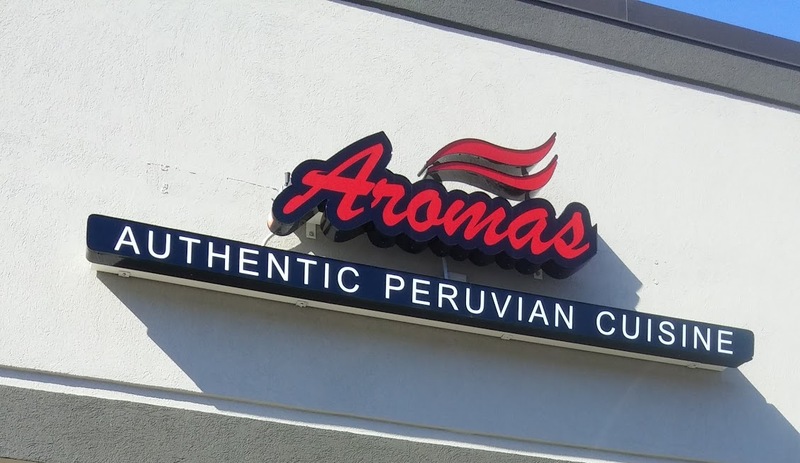 Some of these restaurants function as a home away from home for their culture. Others seem to be aiming for a wider audience. But wherever you go, they’re glad to see you. 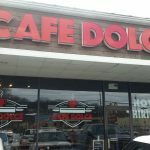 This stretch of Norwalk typifies the American melting pot, and you can have a similar experience in any city from Greenwich to New Haven. I feel lucky to enjoy the culinary benefits of these many cultures.